Named after the Mission San Fernando Rey de España, San Fernando is a southern California city with a rich history, originating from ranching. Today, San Fernando is a thriving metropolitan for a tight community of people. This valley houses manufacturing facilities, retail and commercial estates, and an abundance of recreational activities. The Mediterranean climate provides an average precipitation of 14.5” and 44% humidity. The L.A. Aqueduct is also located in San Fernando, near the Sylmar fault line. In the case of a severe earthquake, the aqueduct may break and cause flooding, which creates water damage and excessive moisture for mold growth. But as long as there’s moisture, darkness, and enough humidity, mold can cultivate virtually anywhere, including San Fernando. Contact Indoor-Restore Environmental Services to address the source of the mold problem and eradicate any contaminated materials from the property. If molds are not removed and remediated immediately, they may seriously affect your health. You may contract asthma or infections, or have a weaker immune system. Some molds emit poisonous mycotoxins, contributing to respiratory problems. If any of these fit your current state, or if mold or water damage is found, schedule an appointment for mold removal and remediation immediately. We offer exclusive services that identify and reconstruct water damaged areas to impede future mold growth. Qualified technicians inspect leaks and areas with excessive moisture. Additional services, such as air purification, deodorization, and anti-fungal treatments, may also be used depending on your property’s needs. If you have experienced any of the symptoms listed above or noticed signs of molds within your property, contact Indoor-Restore to arrange a property examination. Inspectors, who are from the San Fernando area, investigate your property for noticeable molds and odors. This examination locates water damaged and moisture prominent areas moisture that may be serving as ideal locations for mold growth. Indoor-Restore’s mold removal and remediation services are efficient and safe, thanks to advanced equipment and specially trained San Fernando employees. In order to ensure the most success in removing and remediating molds, we specifically design a procedure for your equity’s individual mold severity. We aim to completely eradicate all molds and toxins from your property using only the most effective mold removal tools and mechanisms. 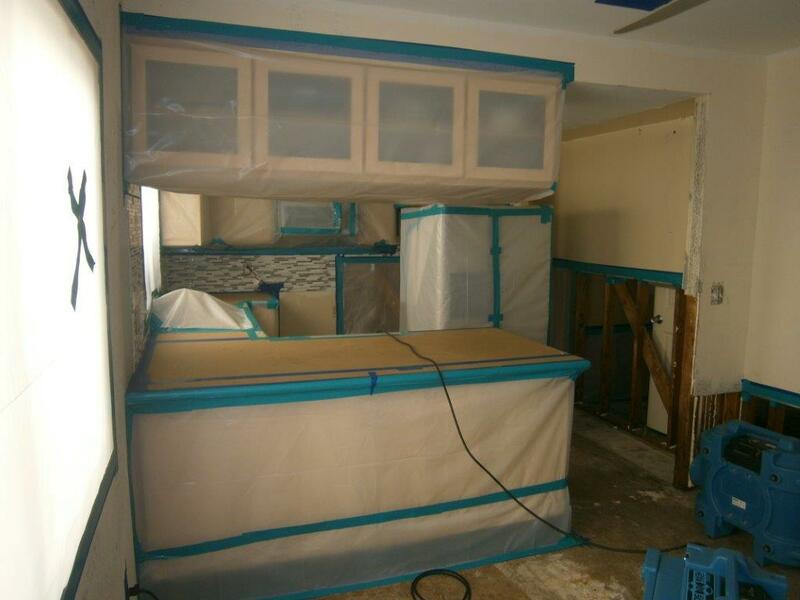 Our mold removal & mold remediation services are warranted for 10 years. This is our guarantee that the work performed was done professionally according to industry standards. A final clearance test will be conducted to check if your property is alleviated of molds and toxins. Our trained inspectors will collect air and surface samples and send the samples to an independent laboratory for analysis. You will receive a Certificate of Clearance if the lab results determine that your property is completely rid of molds. Indoor-Restore has been involved in the mold industry for over 20 years. With so much experience, we have determined the best prices for our services. 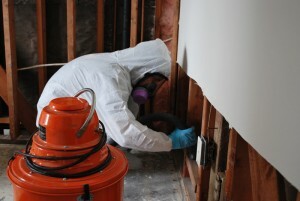 In addition, Indoor-Restore offers a 10-year warrant on all mold removal and mold remediation treatments. Professional, certified specialists are provided to guide every client through the process and answer any questions or concerns. If your San Fernando property needs mold removal and remediation, contact Indoor-Restore immediately to schedule an appointment. We can be reached through our toll-free number or through an online contact form on our website. There is also a complete list of our various environmental services beyond our mold removal and mold remediation services.